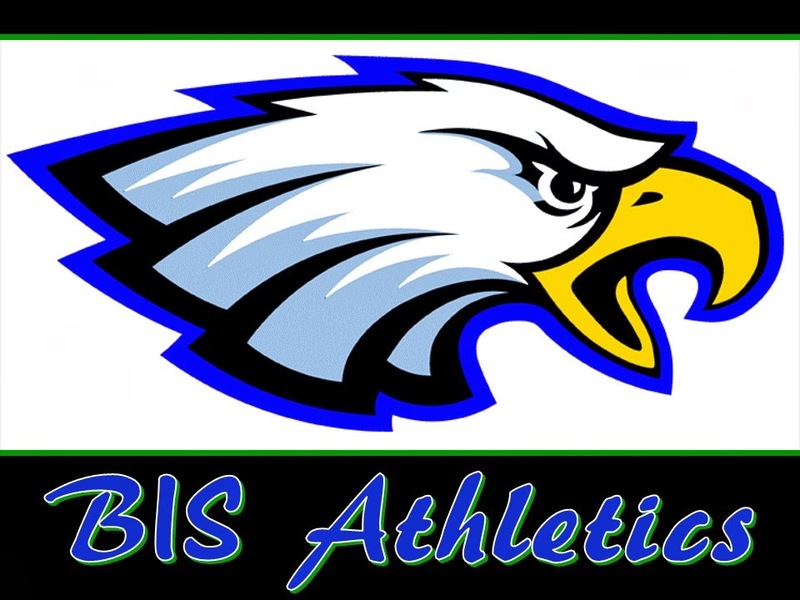 Brasilia International School Athletics: Clubs info for 2014! Thank you for your participation and support in after-school clubs. It's been a terrific semester. Our next session of clubs will start in February so plan your schedules ahead so you don't miss out! Soccer club with Ms Carolina (former professional soccer player and awesome coach)! We will offer soccer after school on Tuesday and Thursday for students in 3rd to 6th grade (or ages 8 to 12), and on Wednesdays for students on preschool 4 to 2nd grade (or ages 4 to 7). Coach Batista will also be helping Ms. Carolina with this soccer program. This club is open to all children, so bring a friend that is not from BIS too! Soccer club will also continue throughout the whole semester, from February to June. Digital Photography Club - This club will be led by Mr. Caetano (professional photographer) and is open to students in 7th to 12th grade, with a maximum of 8 students. Students will learn how to use their digital camera and learn the fundamentals of composition to take better pictures. At the end of the club students will expose their best work in the school gallery. Should be great fun! "Hang Out Club" This club is designed to help families who have children doing multiple activities at BIS. In this club students will have a chance to do their homework (by themselves without teacher assistance), or simply hang out while their siblings are doing a different club. This way all children can go home at the same time in one vehicle. Students in this club are encouraged to bring a snack in case they get hungry. This club is available to BIS students only. And much more… Throughout the semester we will offer many other different clubs as well such as Archery, Baking, Art, Tennis, etc… so stay tuned and plan ahead of 2014.